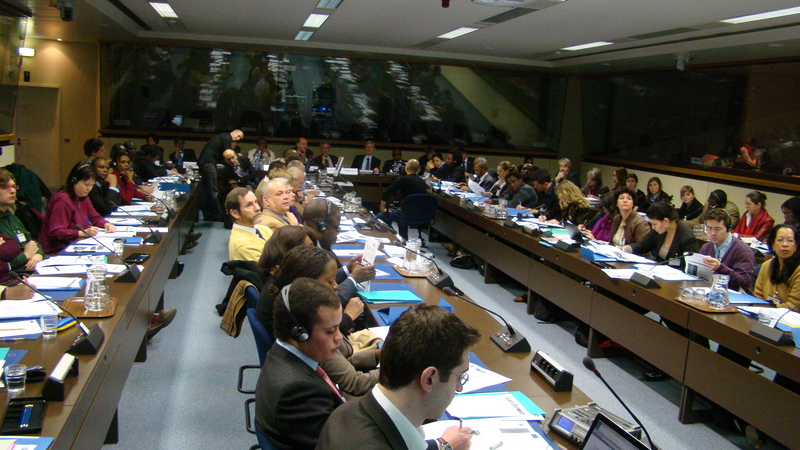 The 17th Brussels Development Briefing on “Biodiversity and Rural Development in ACP countries” took place, at the Borschette Center room 2A, on Wednesday 10th March 2010 (8h30-13h00). The Briefing discussed the key role Biodiversity plays in rural development, especially for ACP countries, and issues such the relationship between poverty and biodiversity, the effects of biodiversity loss in hunger and food insecurity, governance issues, the Intellectual Property Rights’ challenge, farmers rights policies and legislation at the national, regional and global levels. This panel reviewed the major challenges and opportunities of Biodiversity and Development and the links between biodiversity, agriculture and poverty reduction. We discussed the strong links between biodiversity, food security (nutrition and health), traditional knowledge and intellectual property rights and the role of adaptive and resilient biodiverse agriculture in the fight against climate change. This panel reviewed the needed policies, strategies and actions looking at policy options as to include Biodiversity and strengthen its link to agriculture and rural development in the development strategies and to the post 2010 instruments.